Henry holds dual citizenship of Malaysia and British. Henry Golding was born on 5 February 1987, in Betong, Sarawak, Malaysia. He is currently 32 years old. He has Malaysian, Iban and English ancestry. Henry completed his formal school education at The Warwick School, Redhill. 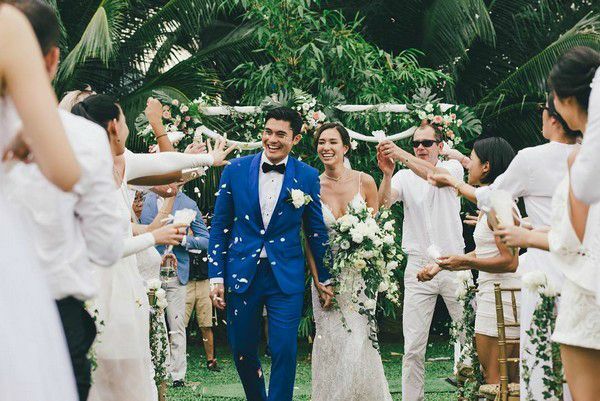 Henry Golding is married to an Italian–Taiwanese yoga instructor and a TV presenter Liv Lo since August 2016. They met each other for the first time on 1 Jan 2011 at Filter Members Club. 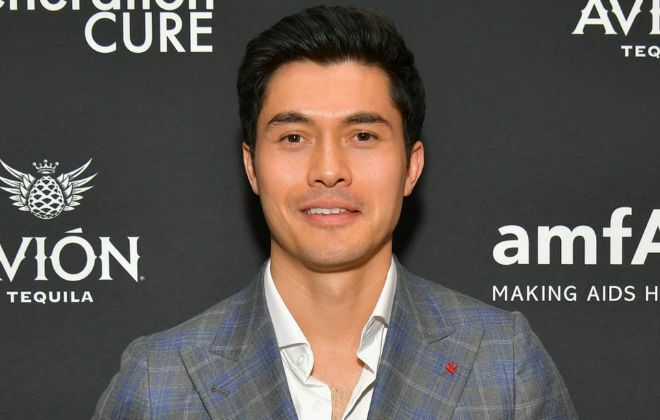 Henry Golding made his feature film debut with Jon M. Chu’s romantic comedy-drama film “Crazy Rich Asians” in 2018, playing the role of Nick Young. The same year, he also appeared as Sean Townsend in Paul Feig’s mystery thriller film “A Simple Favor”. Henry started his television career as a host on a short variety show, The 8TV Quickie in 2007. He presented the show until 2010, and has since, he has hosted a number of TV shows, including Football Crazy, Welcome to the Railworld Malaysia, The Travel Show, Welcome to the Railworld Japan and Surviving Borneo. He is known for his roles in films like Crazy Rich Asians and A Simple Favor and being a host on BBC’s The Travel Show. He has been affiliated with brands like COVETEUR, GQ, BOSS, Prada, Tom Ford, Labassa Woolfe and many more. He has a strong presence on social media which he uses to promote brands and products. Details about his net worth and salary are not known, unfortunately. Henry lived in Terengganu, East Coast of Malaysia for almost 5 years before his family moved to Surrey, England when he was 8 years old. He worked as a hairdresser on Sloane Street in London, England and later moved to Kuala Lumpur when he was 21 to try his hand in acting. Henry earned the traditional bejalai tattoo on his right thigh after completing the bejalai, an Iban rite of passage, in the jungles of Borneo before his marriage. He also filmed his journey on his own for over 2 months for TV show Surviving Borneo on Discovery Channel Asia. In January 2017, he along with fellow Singaporean baking enthusiasts made the largest Chinese character from freshly baked pineapple tarts. He starred alongside Hollywood A-listers Blake Lively and Anna Kendrick in A Simple Favour (2018), which is based on the 2017 novel of the same name by Darcey Bell.